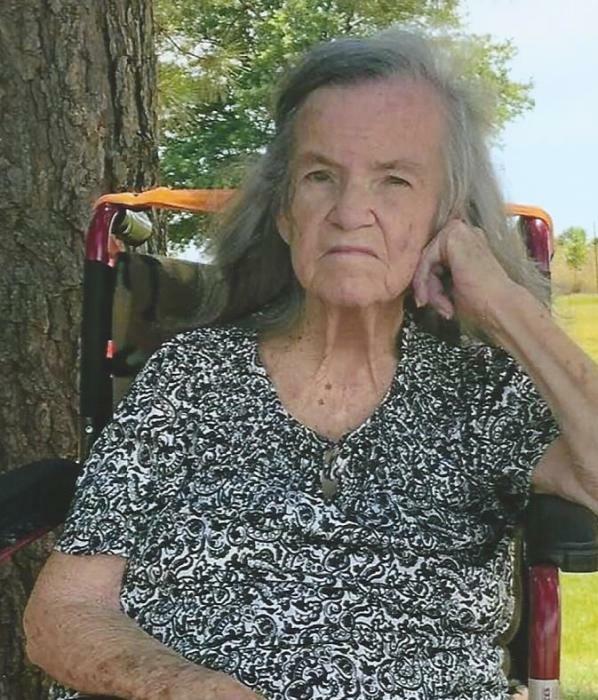 Funeral services for Lenora Mae Wiese will be held at 11:00 a.m. Monday July 9th at the Higher Worship Church in Newburg (Formerly Faith Tabernacle), Missouri with Pastor Dana Wood officiating. Interment will follow in the Pea Ridge Cemetery in Phelps County Missouri under the direction of the Sien-Shelton Funeral Home. Lenora Wiese, age 86, of Skiatook, passed away at 12:30 p.m. Wednesday, July 4, 2018 at her Skiatook residence. Lenora was born June 22, 1932 in Vichy, Missouri to Henry and Julie (Bunton) Smith. She grew up and received her education in R2 School in Newburg, Missouri. Lenora married Clarence Henry Wiese on April 22, 1950 in Missouri making their home in Rolla, Doolittle, and moved to Skiatook in 2013 where they have made their home since that time. She worked for Rawlings factory in Newburg making ball caps. Lenora was preceded in death by her father and mother, Husband: Clarence, 1 brother, 1 sister, 1 grandchild, and 2 sons. Lenora is survived by 3 children: David Wiese and wife Polly, Clarence “Spanky” Wiese, and Angel Harvel and husband John, 14 grandchildren, 24 great grandchildren, and 3 great-great grandchildren, several nieces and nephews and a host of other relatives and friends. Pallbearers will be: Jeremy Wiese, Scott Wiese, Zach Harvel, Zane Harvel, Zeth Harvel, Zevon Harvel, and Clint Osburn. Honorary pallbearers will be: Josh Wiese and Clayton Osburn. The family Lenora Wiese has entrusted her care and services to the Sien-Shelton Funeral Home.